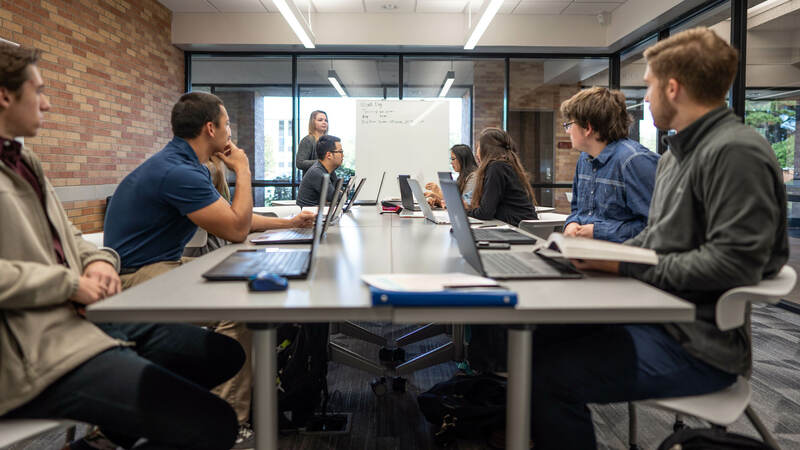 LeTourneau University is a place for those who learn by doing. We are makers, doers, creators. 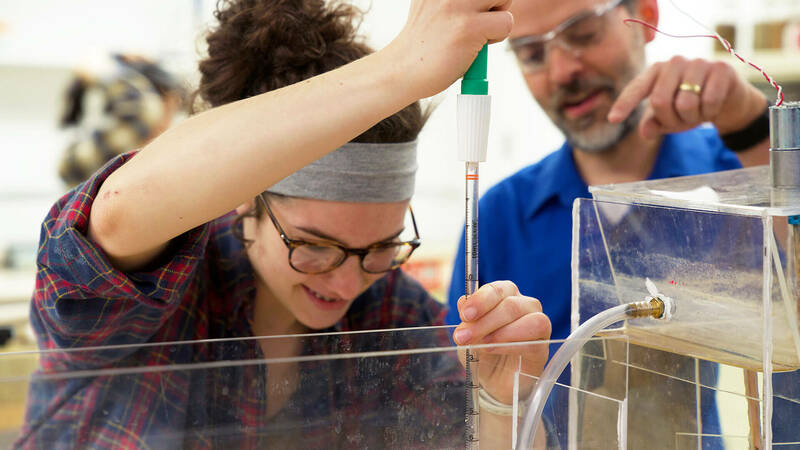 We are small enough to give every student hands-on professional experience and comprehensive enough to assemble outstanding faculty in dozens of academic programs. The world is our mission field, where our graduates carry the Good News of Jesus Christ. 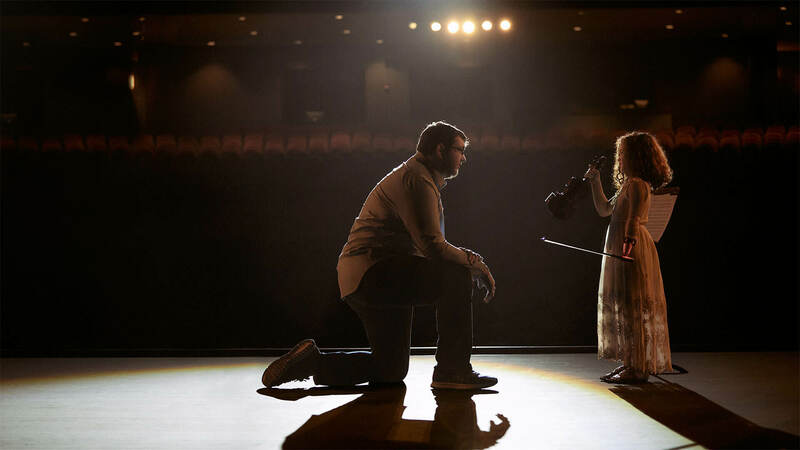 From LeTourneau to Super Bowl ad, Engineering student Drew Miles built an assistive device for a young girl to play the violin. 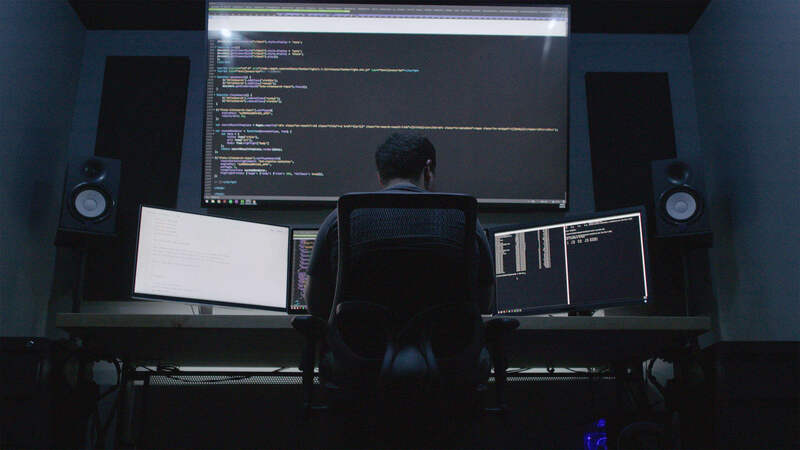 His story was featured in a Mass Mutual national ad campaign, a portion of which was filmed on the campus of LeTourneau University. The future of aviation is built here. Our Unmanned Aircraft Systems program trains pilots who never have to leave the ground. 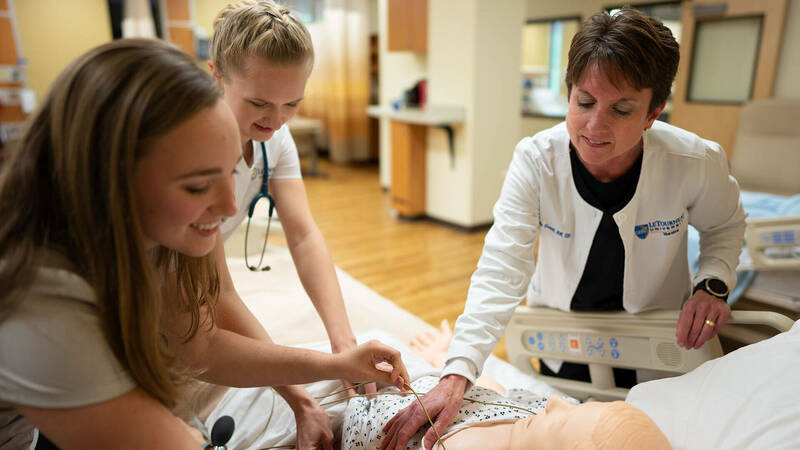 With a 100% NCLEX pass rate and dedication to graduating excellent nurses, LETU's RN program in the School of Nursing has ranked #1 in the state of Texas. Introducing Environmental Engineering, a concentration designed to prepare students to protect and improve the world in which we live. Coming Fall 2019. Engage in a new first-year entrepreneurship experience that offers the ultimate in collaborative innovation, without an end in sight. Discover stories from inventors, entrepreneurs and scholars who have recently been inducted into LeTourneau University's Academy of Engineering and Engineering Technology. From the smallest microorganism to rocket ships circling the planet, the LETU community of builders makes an impact on the world every day. They build safer buildings, stronger families, they heal the sick, make scientific breakthroughs and nurture future generations—and in all things, they glorify Jesus Christ. 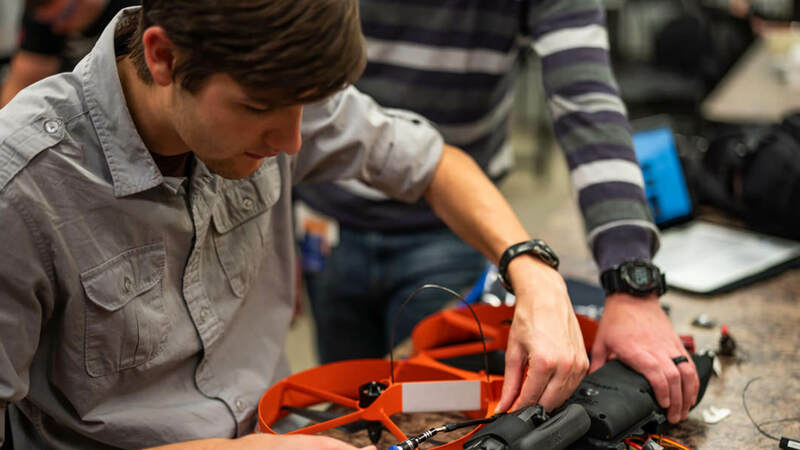 Led by outstanding faculty with years of industry experience, LETU students don't just learn theory—they put their hands to use with practical applications. Graduates are prepared with real-world experience that equips them to succeed in their chosen fields. 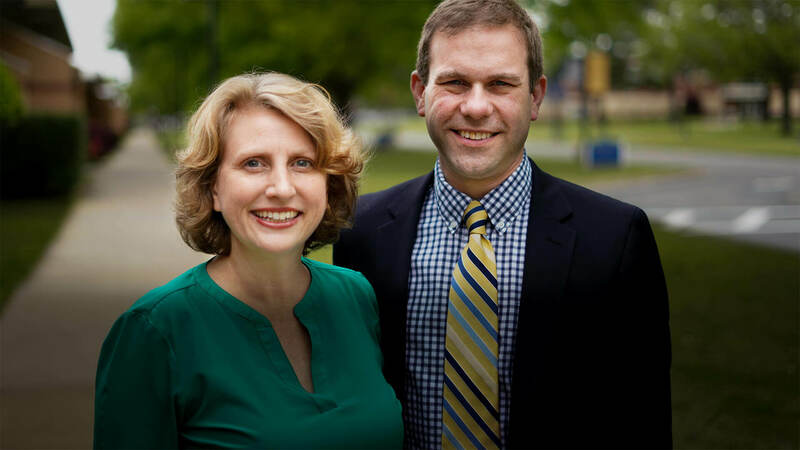 At LETU, you'll encounter meaningfully hands-on-faith focus and commitment to community. As you expect, life here involves enrichment through chapel services and small groups guided by a faculty or staff member. Commencement is a joyous celebration of success, as we send our graduates into high-demand jobs, many of which are secured before they even cross the commencement stage. These workplaces are all mission fields where our graduates carry the Good News of Jesus Christ. Claiming every workplace in every nation as their mission field, LeTourneau University graduates are professionals of ingenuity and Christlike character who see life's work as a holy calling with eternal impact. 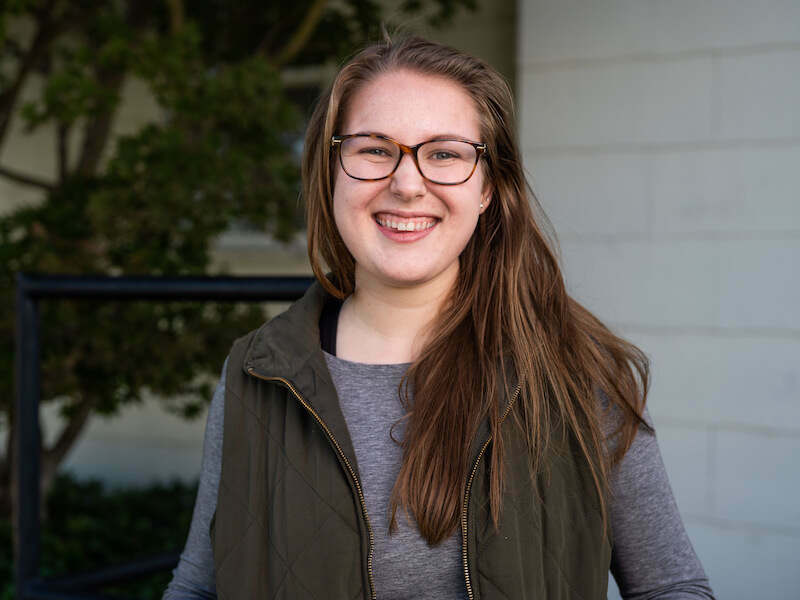 "Being at LETU and having the friendships I have has been a huge blessing, as they have encouraged me to follow God's path and follow His will." 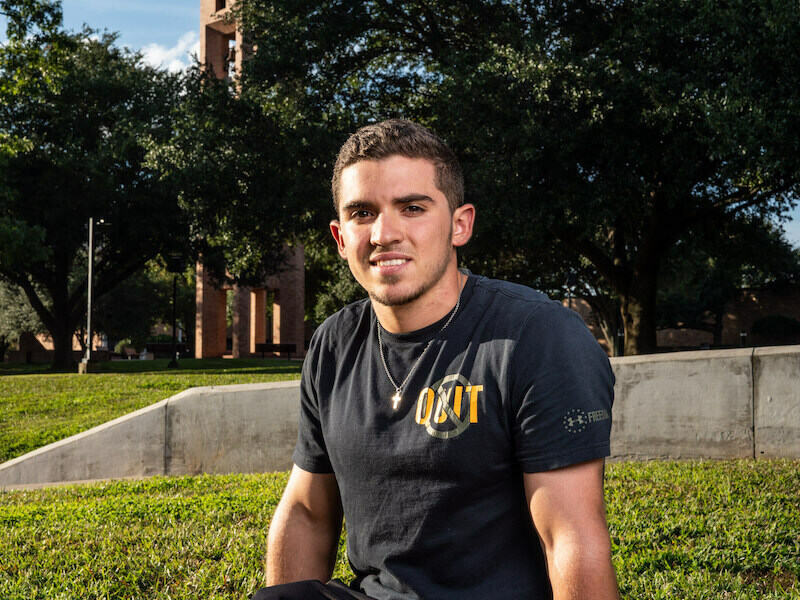 "LeTourneau was a great place to grow and form lasting friendships that still impact and inspire me. 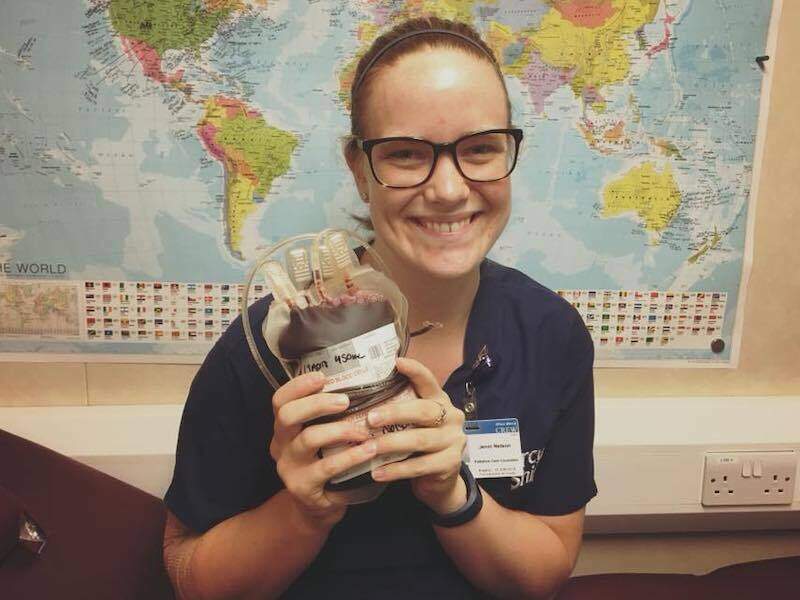 The classes prepared me for the workplace, and the focus on faith in the workplace helped me start to see every workplace as a missions field, even the hospitals and hospices of the United States that I have worked in. " "In every facet of life, the faculty and staff seek to cultivate an environment where students live in light of Christ's finished work on the cross. We are taught what it means to truly live on mission through a life of meaningful service to others, so the Gospel can be proclaimed in every work place and every nation." "I have amazing professors who have taught me what it means to not only be a good teacher but to be godly through words and actions. I can't wait to start teaching in my own classroom and take everything I am learning now and apply it to my future students to help them become a stronger generation for years to come. "